12v dc Mini Peristaltic Pump Features; 1.Attractive appearance,compact structure. 4.Supply several colors of appearance,ideal for supporting analytical instruments. 4.Supply several colors of appearance,ideal for supporting analytical instruments. 3. pulley (belt drive) using standard precision Bushes, reliable operation and long belt life, easy removal. 6. 2BE1 pump sleeve as the most easily damaged parts, all use stainless steel material than the average life expectancy has increased by 5 times. 8. casting resin sand casting in all, good quality, without the need to play tired, so 2BE1 heat pump works best. 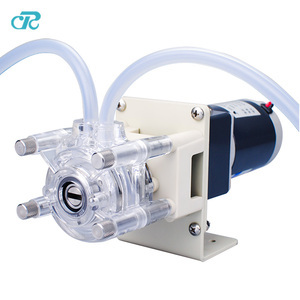 12V24V48V 80W 8L/MIN mini High pressure self-primg food grade DC water pump/Milk pump/wine pump,etc. : Food-grade micro diaphragm pump! Material within the pump head is different,application is different: Special micro diaphragm pump parameter table : Product name Model no. Voltage (V) Max. 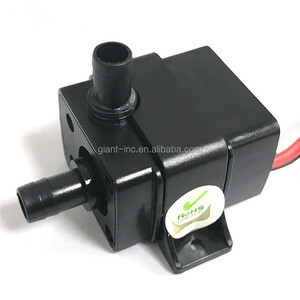 Alibaba.com offers 20,694 mini dc pump products. About 69% of these are pumps, 1% are solar energy systems. 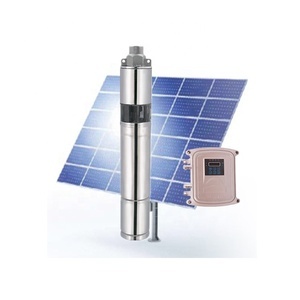 A wide variety of mini dc pump options are available to you, such as submersible, metering. 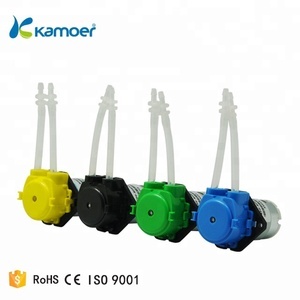 You can also choose from screw pump, piston pump, and diaphragm pump. As well as from water, air pump. 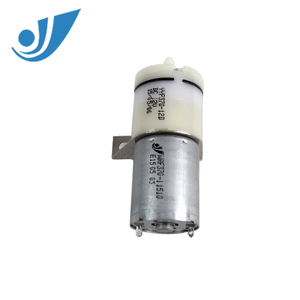 And whether mini dc pump is low pressure, or high pressure. There are 20,693 mini dc pump suppliers, mainly located in Asia. 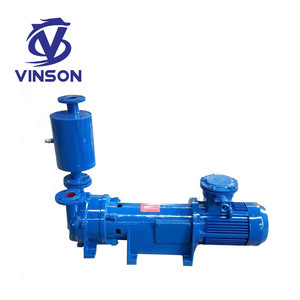 The top supplying countries are China (Mainland), Taiwan, and South Korea, which supply 99%, 1%, and 1% of mini dc pump respectively. 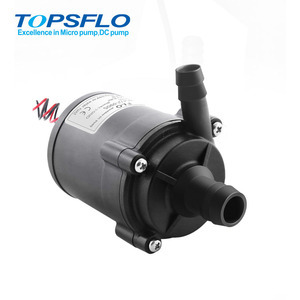 Mini dc pump products are most popular in North America, Western Europe, and Domestic Market. You can ensure product safety by selecting from certified suppliers, including 11,004 with ISO9001, 1,599 with Other, and 1,163 with ISO/TS16949 certification.